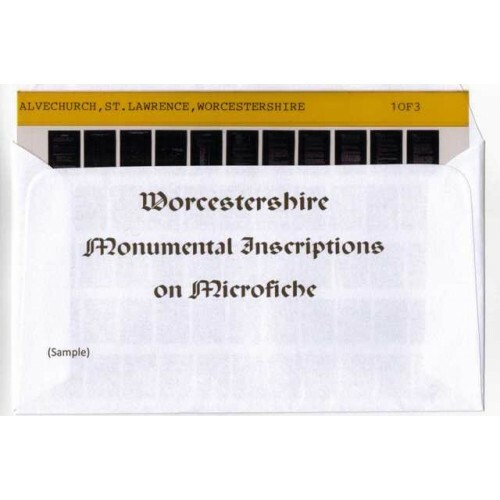 Monumental Inscriptions Bromsgrove, St. Peter's R.C. Church There are 2 downloadable pdf files (approx. 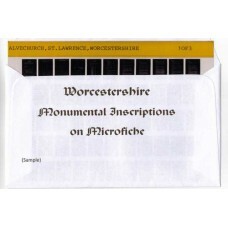 1.4Mb) An index file and a dat..
Monumental Inscriptions Bromsgrove, United Reformed Church, Formerly Chapel St. Independent Upper Meeting House There are 2 downloadable pdf fil..
Parish Registers of St John the Baptist Baptisms (1590 – 1720), Banns (1653 – 1660), Marriages (1653 – 1733/4) and Burials (1590 – 1720), and also of..